AKC, in partnership with Mendaki Sense, a subsidiary of Yayasan Mendaki, established the AKC - SENSE Higher Education & Training Bursary Award in 2015. The award gave out bursaries to underprivileged Mendaki sense students for their ongoing academic pursuits. A total of 20 bursaries were given out. Since 2001, AKC has established itself in Singapore in industrial safety training & accreditations. AKC prides itself as a made-in-Singapore brand and is committed to giving back to the community. AKC pledges itself to contributing towards a better society in any way possible. More than 9,000 ex-offenders are released from the various prisons and drug rehabilitation centers (DRCs) every year. Many of these ex-offenders faced multiple challenges in starting a new life after their release. As a supporter of the Yellow Ribbon Project, AKC assists ex-offenders in reintegrating back into society by offering employment opportunities, as well as medical care thru its medical subsidiary (AKC Medical Center). Since the beginning of 2013, AKC Medical Center (a subsidiary of AKC) has begun offering heavily subsidized medical care for ex-offenders, including their immediate family members. Medical assistance and referrals are also provided to ex offenders and their family members for specialist medical care. 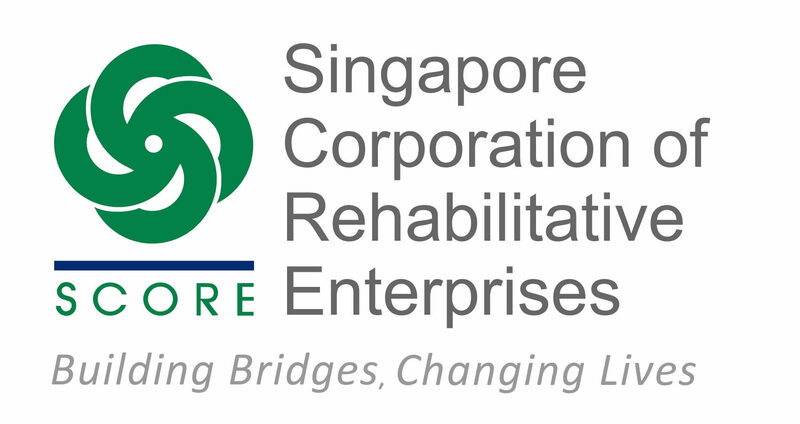 In recognition of its continuous efforts in hiring and mentoring ex-offenders, AKC received the Singapore Corporation of Rehabilitative Enterprises (SCORE) Model Supervisor Award in October 2012. AKC believes that ex-offenders deserve a second chance in their lives. If they have the right attitude, each of them should be given guidance and opportunity to come good and contribute constructively back into society. Help them unlock their second prison! Beginning in year 2014, the AKC-NTU Endowed Bursary Award was established to provide financial assistance to needy students. 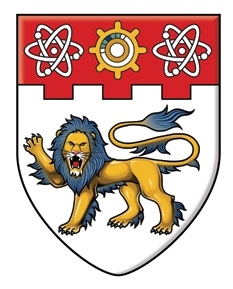 The bursary awards are open to students who are Singaporeans or Malaysian Permanent Residents in the first and second year of study undertaking the B Eng (Civil Engineering) degree programme at the school of Civil & Environmental Engineering at NTU. The awards are given out annually from Academic Year 2014. AKC made a contribution to the Anderson Junior College (AJC) Scholarship Fund in 2013. Since 2001, with the support of the AJC School Advisory Committee, the Anderson Junior College (AJC) Scholarship was set up to award outstanding Singaporean Secondary 4 students who wish to pursue their ‘A’ Level education in AJC. The AJC Scholarship aims to attract academically strong students and those with outstanding Co-curricular Activities (CCAs) talents and achievements to AJC, and further develop them holistically so as to excel in the academic or CCA areas. Past scholarship recipients were given various development opportunities, played key roles in their CCAs and continued to excel in their academic areas. Many have also gone on to win prestigious national scholarships, contribute to the community after graduation and brought glory to the college. The college is seeking new injections into the AJC Scholarship fund. AJC seeks further support in this effort. 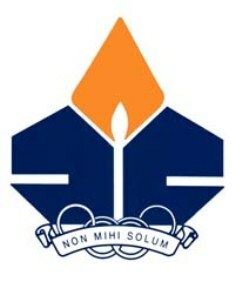 For more information on AJC Scholarship Fund, kindly visit www.ajc.edu.sg or contact AJC VP1, Mrs. Tay Cheng Fun, or AJC Admin Manager, Mdm Lee Lian Hong, at 64596822.